The Lake County Indiana Master Gardener Association is providing scholarships 2017 to undergraduate college/university students from Lake County, Indiana majoring in Horticulture, Landscape Architecture, Forestry, Botany (Horticulture Equivalent), Plant Pathology, Agricultural Education, and Entomology. Other majors that benefit consumer gardening may be considered if the applicant provides a one paragraph description of how they will use their major to promote the objectives of the Master Gardeners. 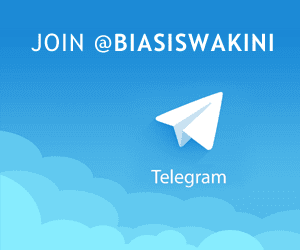 Students may download an application form below. Students should submit their applications directly to the Lake County Master Gardeners. Applications are due April 3, 2017. Questions may be directed to the scholarship committee through me at the Purdue Extension-Lake County Office, 219-755-3240 or nikky@purdue.edu. 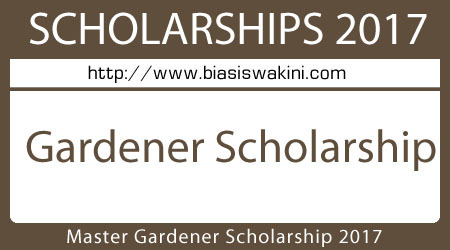 0 Komentar untuk "Master Gardener Scholarship 2017"